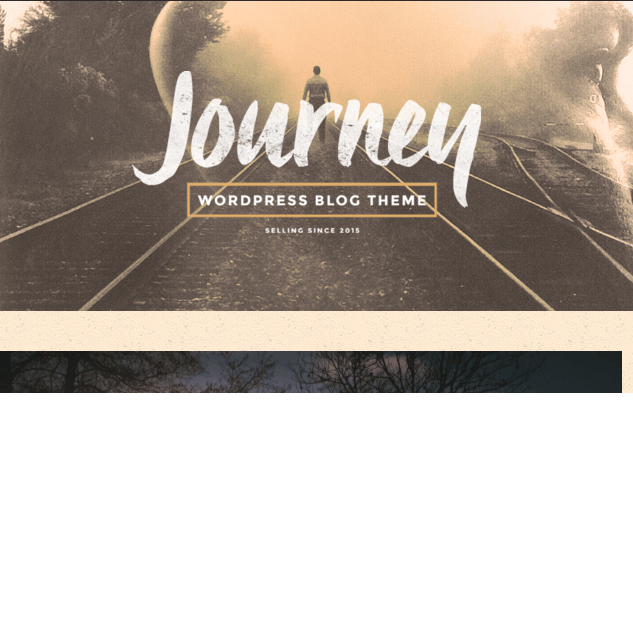 Journey is a clean and elegant WordPress Theme that is designed to build a personal blogging website. It allows to customize the site as per the requirements and allows to build a website ranging from blogging, food, photography etc. This theme is bundled with many great features that allows to give an attractive look to your site and to make it appealing for the visitors. It is a very responsive theme that works great on all the devices and is mobile friendly. It is also supported for high resolution devices and is retina ready. This theme is compatible with WPML plugin and is translation ready. The code of this theme is designed by keeping SEO in mind and also compatible with the Yoast SEO plugin. It also provides with many typography options with unlimited colors that can be applied to any section or elements. Allows to create multiple forms and place it anywhere on the panel and is compatible with Contact Form 7. As Social Media plays a very important role for any site, it supports Social share on Footer and Instagram feed on Footer. 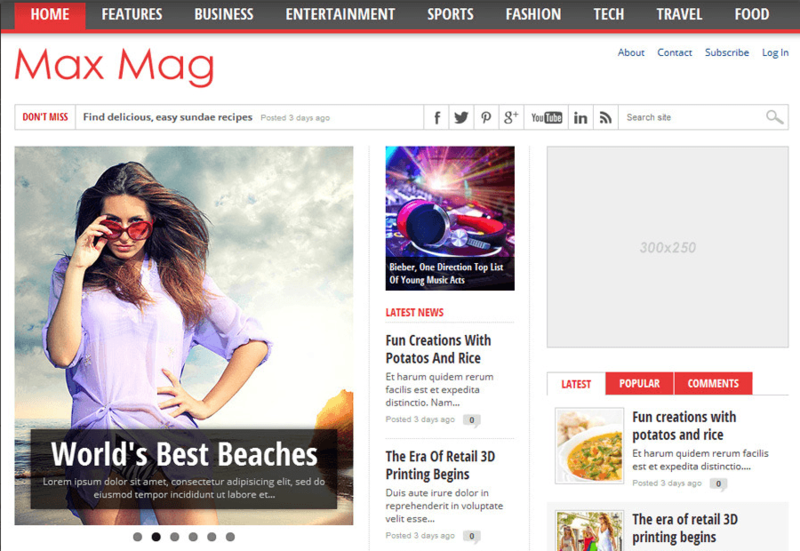 This is best theme for blogger. I love the blog page layout of this theme provides also homepage layouts that looks very attractive and responsive, I really appreciate theme developers for good optimization for speed and SEO. 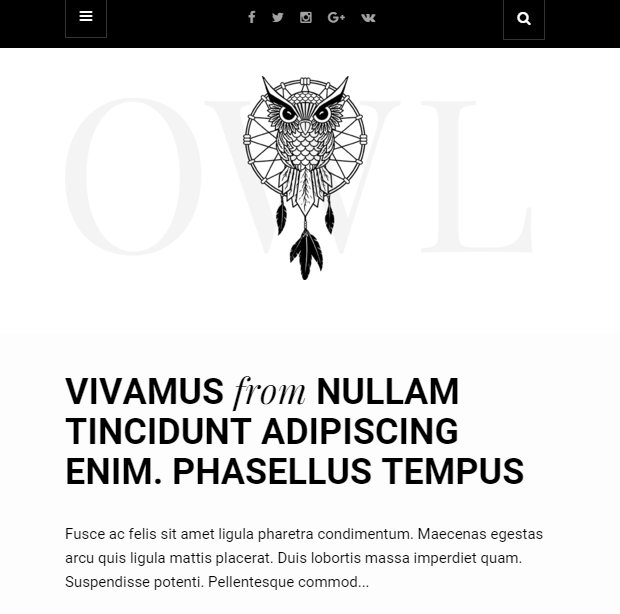 Clean And Responsive Personal Blog theme. 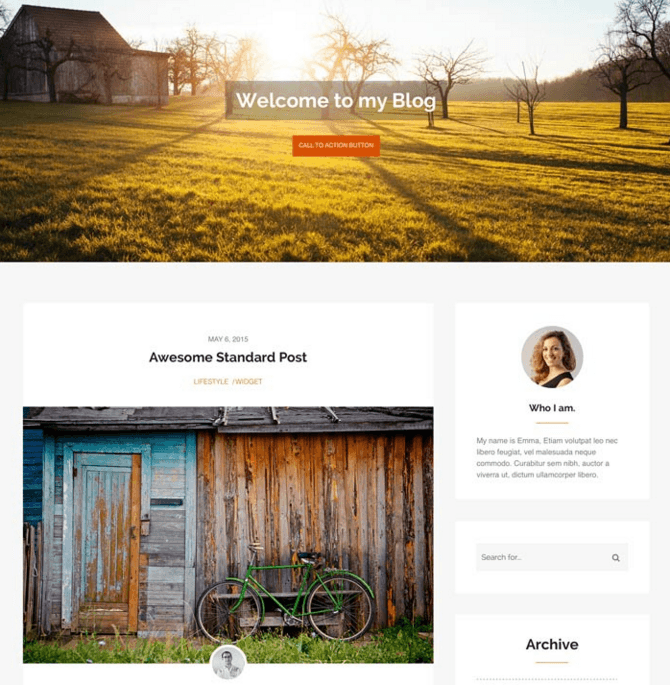 WordPress Theme for Personal Blogs.